A professional look with a bold twist. 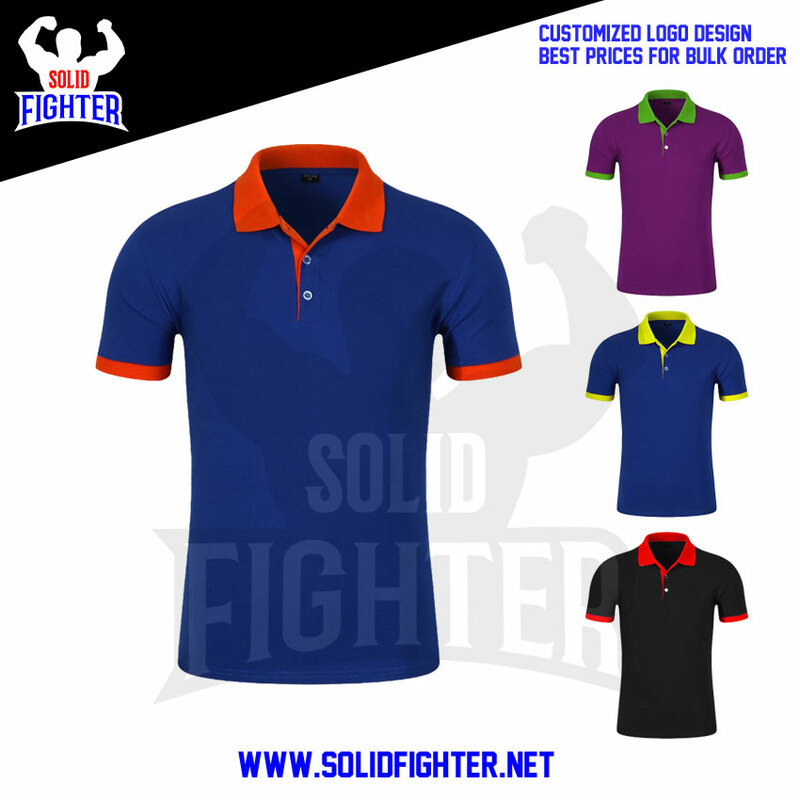 Made from high-quality polyester, our custom polo shirts are a great way to promote your brand. Our custom polo shirts are breathable, lightweight, fully customizable, and designed to retain their vibrant color through years of continued use.